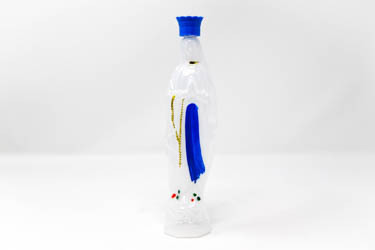 DIRECT FROM LOURDES - DISCOUNT CATHOLIC PRODUCTS and special offers. 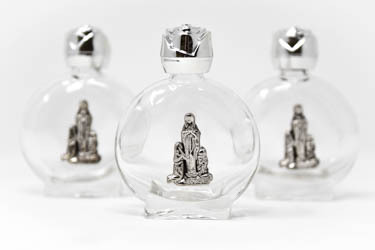 Discount Catholic Store with products on Special Offer. 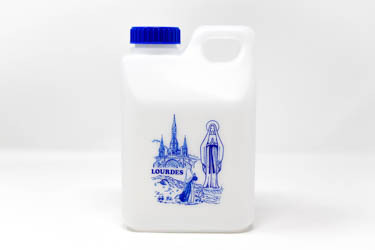 Lourdes Water Gifts and other Religious products, direct from your Lourdes Catholic Store. 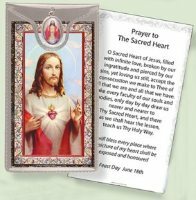 Silver Foil Stamped Prayer Card to Sacred Heart. Our Lady of Fatima Framed Picture 10" x 8". Gold Our Lady of Lourdes Heart Pendant.